Beneath the wish list of practical needs for a new garden are the people who it must entice, ensconce, soothe and revive. This piece of nature must reach their heart, reflecting their personalities and their memories of feeling loved by special people. Dirtscape Dreaming is a name that came about when I imagined where we all start with something we hope for that has meaning to us. A new garden should have as much meaning as the home you create to nurture you. But we're different, it's about finding what would make that home and its garden feel like an other wordly sanctuary... somewhere you can draw a special energy from no matter what the season. 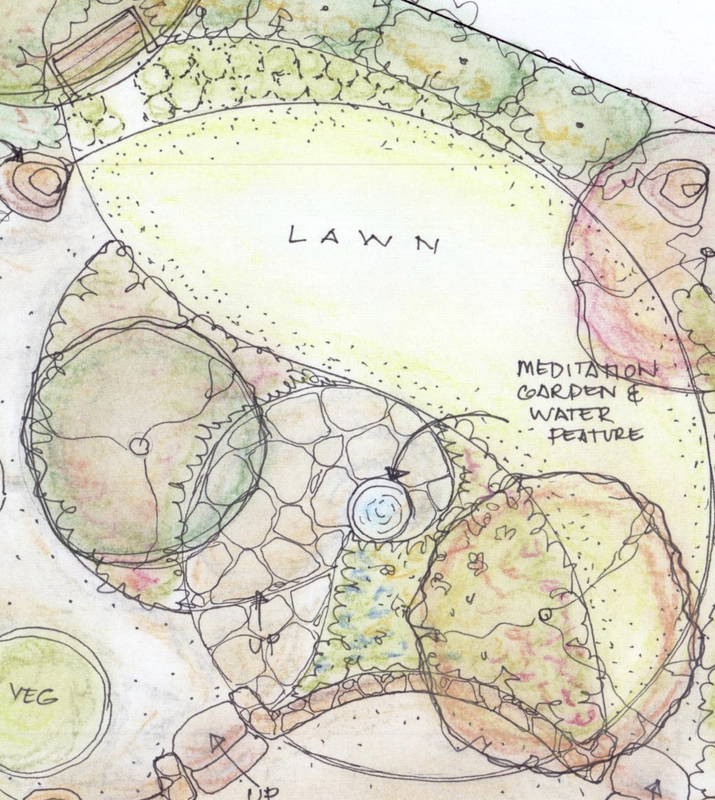 With a unique way of helping you to discover where your peace and harmony lies within, we work together to define those elements, build on them and express them with award winning design in a beautiful setting that will feel like a personal sanctuary to each person, no matter how many call this garden their place. I've been on quite an adventure in my life, searching for what makes my heart sing and unraveling the power of what doesn't. It has become my passion, learning and gaining qualifications to help others find their way through this quite special way of working together. Gardens are so important because Nature is a powerful ally to mental health. It's why so many choose to get away from cities for a holiday. It can teach us wisdom if we learn to notice how it overcomes challenges and lives harmoniously. We can bring together the elements of Nature that are meaningful to us with an expression of who we are, what makes us feel uplifted. We know the power of negative experiences, they shape behaviours we spend our lives trying to be freed from. Positive experiences can be powerful memories to remind us of our strength, of feeling loved, included, belonging, overcoming difficulty and just being ourselves - accepting ourselves as we are. The environment you surround yourself with can either keep you connected to positive or give you nothing of your self. I've seen so much change in people when their garden gives them this connection .. it is a beautiful bloom coming from their hearts, giving them the recognition to be themselves. Designing your garden is a journey we travel together, as I listen and discover your life experiences, your hopes and dreams. Clients don't always agree with each other on what's needed at the start, but usually they understand and accept each other much better at the end. You'll see from the expertise I share in About Us that you are in safe and qualified hands. 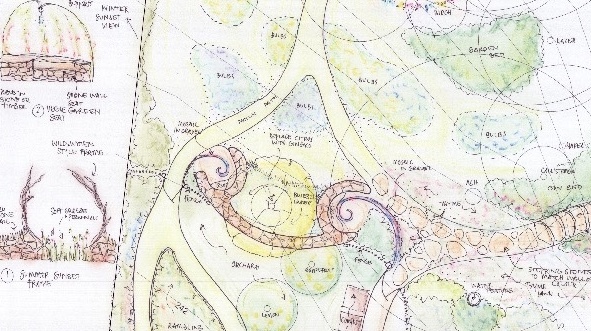 Creative Landscape Design: With our unique and personal way of working together, we develop beautiful hand coloured Concept Designs, comprehensive and detailed Documentation for professional or home construction and Planting Design backed up by decades of horticultural expertise. Planning services available for Residential, Commercial, Education, Health, Government and Community clients, within Australia and Internationally. Cultural and Faith diversity welcomed. Design Consultancy: If you don't know what you need, a Consultancy visit is a great place to start. Location dependant costing provided on enquiry. Commercial and Not for Profit organisations - Multi-disciplinary team experience both Nationally and on International projects. Project home packages: We want to spread our work as far and wide as we can, without cost being a barrier. If your garden is small and you have house plans, enquire about the 'Ready to Grow' range made just for those in new home territory! 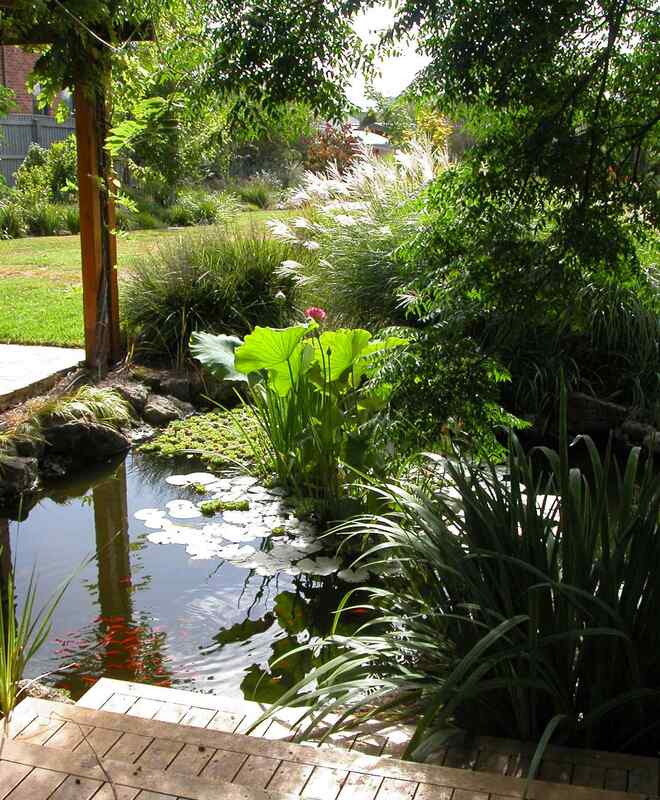 Education: Have a look at our courses and workshops on the Learning page - the Healing Garden Retreat course is creating huge excitement across Victoria at present! Public Speaking: Betsy-Sue is a popular and positive guest speaker with a wealth of storytelling covering life, nature, tolerance, diversity and growth.